With spacious living areas in this luxury OCEAN FRONT villa, you will enjoy spectacular views of the Atlantic Ocean. 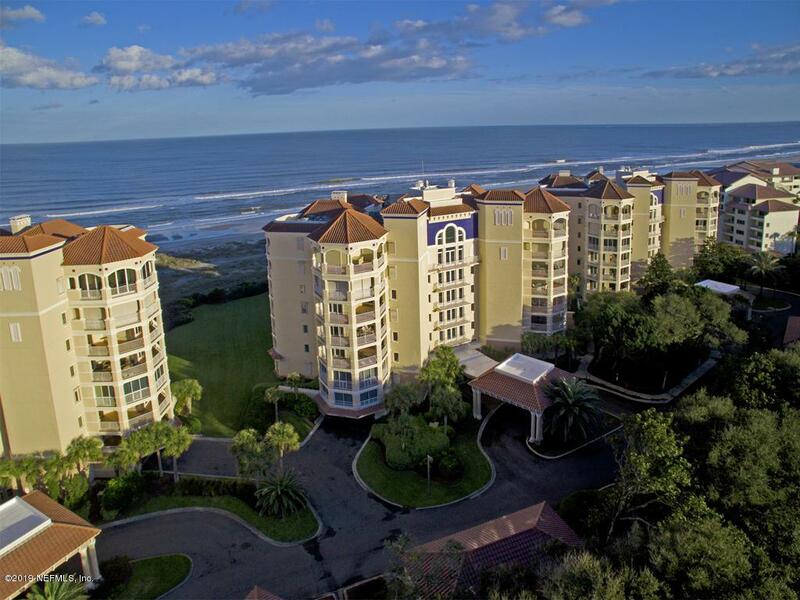 Located just off Beach Wood Road, this 1st floor condo features a 3-bed/3-bath floor plan with enclosed, wrap-around balcony access from all bedrooms, a breakfast nook, a formal dining room, and a living room. The kitchen features a pass-through to the main living areas, a pantry, as well as side views of the ocean. There are Corian vanities in all baths and two vanities in the master bath. The master bath also has a walk-in shower, a jetted garden tub and tile floors. You will have access to your private, one-car garage and a private storage area. Seaside living with the luxury and serenity of a gated community create endless possibilities for you and your family to enjoy.